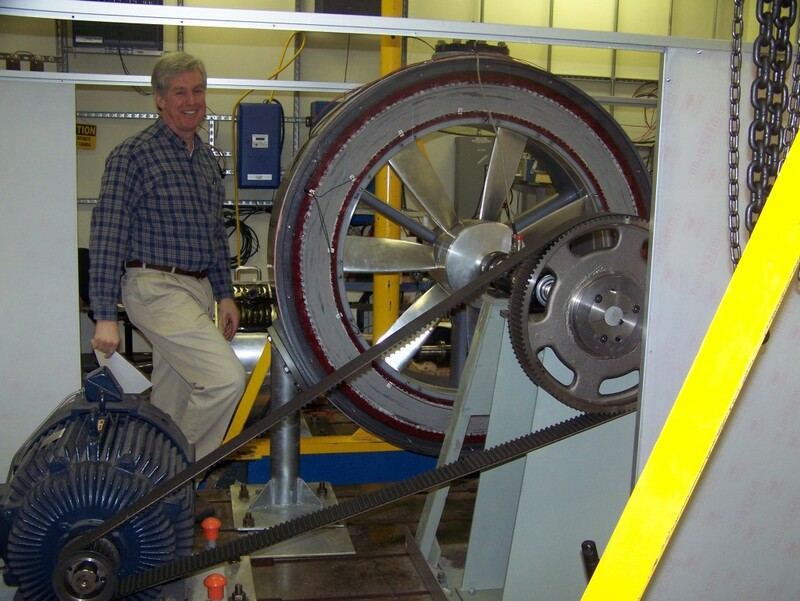 Sigma Design Develops a State of the Art, Run of River, Hydrokinetic Electric Generator. Hydrokinetic River Turbines Capture Alternative Energy. Sigma was approached by a Boston venture group who needed to develop a pilot renewable energy hydrokinetic generator system. It was a pivotal milestone for the ventures funding and they needed this fully submerged run of river device in the water and producing electrical energy in 6 months from our first meeting. In addition to the accelerated timeline, the project provided us with several other challenges. Most notably being the power generating electronics, hydrodynamic balancing, and marine submersion anti-fouling prevention. In the end we were successful in that the system was designed, manufactured and installed. In fact we understand that it is still running deep in the Mississippi River north of New Orleans. Concept Development, Flow Simulation, Detail System Design, Electronics, Fabrication and Testing.